Your Best Choice In Satellite Internet! HughesNet® Gen5 is the latest generation of high-speed satellite Internet service. Experience the enhanced performance and dependability of America’s #1 choice for Satellite Internet. Whether you’re streaming videos, listening to music or passing time on social media, HughesNet Gen5 satellite Internet has you covered with a reliable high-speed connection. Gone are the days of slow dial-up or no coverage at all! HughesNet high-speed satellite Internet is available anywhere in the U.S. with satellite Internet service plans to fit every budget and need. Stop wasting time, experience the freedom of opening and downloading large files with ease. Plus, no longer tie up your phone line dialing in and slowly browsing your favorite online content. HughesNet Gen5 high-speed satellite Internet is always-on; so once connected, you’re always connected. Rest assured, with an over 20 year history of delivering reliable high-speed Internet connectivity, HughesNet is a company you can trust. 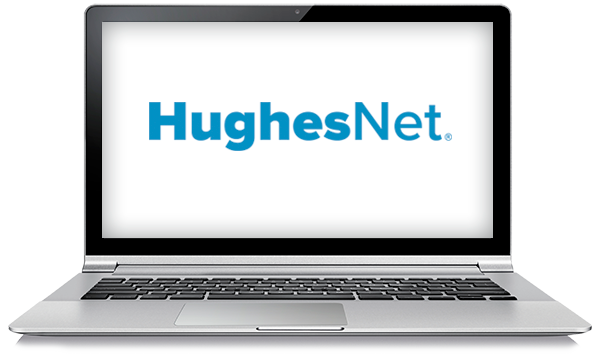 Call and order a HughesNet Gen5 high-speed satellite Internet plan today, and receive up to 10 free customizable Email addresses with your account. [ 2 ] $75 savings on HughesNet Voice equipment. 24-month commitment required. Other restrictions may apply. Offer void where prohibited. Offer ends 3/27/19. [ 7 ] Streaming is optimized with video streams at DVD quality (up to 480p). For best performance, leave any video streaming applications at their default automatic resolution setting. 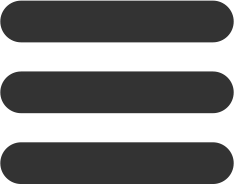 Most video services are supported. Not all video sources are identifiable. 3 times is based on average HD bit rate of 3.6 Mbps vs. DVD quality at 1.1 Mbps.